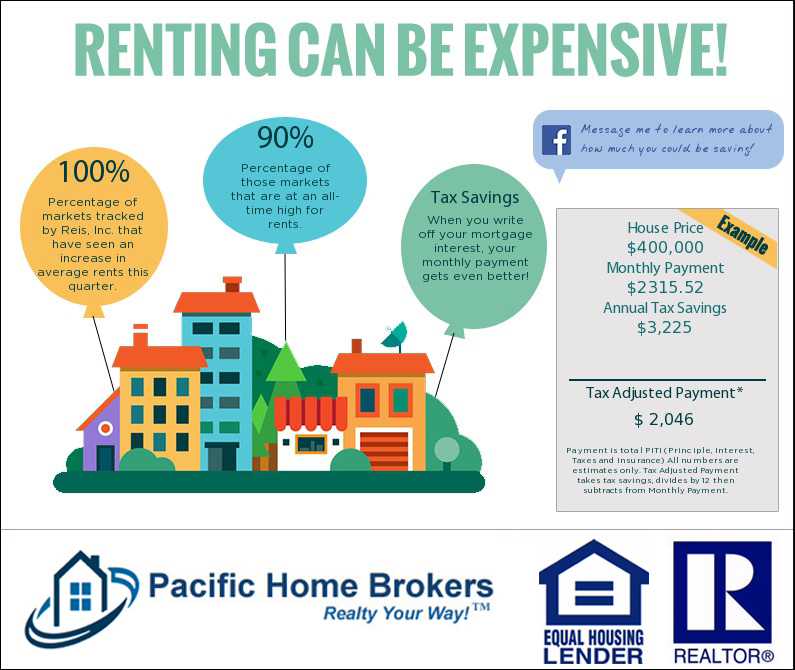 Take the time to calculate a compassion between renting versus buying. If it makes financial sense to buy now you, should take advantage of the market and leverage loan financing to obtain a home and build equity. This entry was posted in Real Estate on July 17, 2017 by Mike.